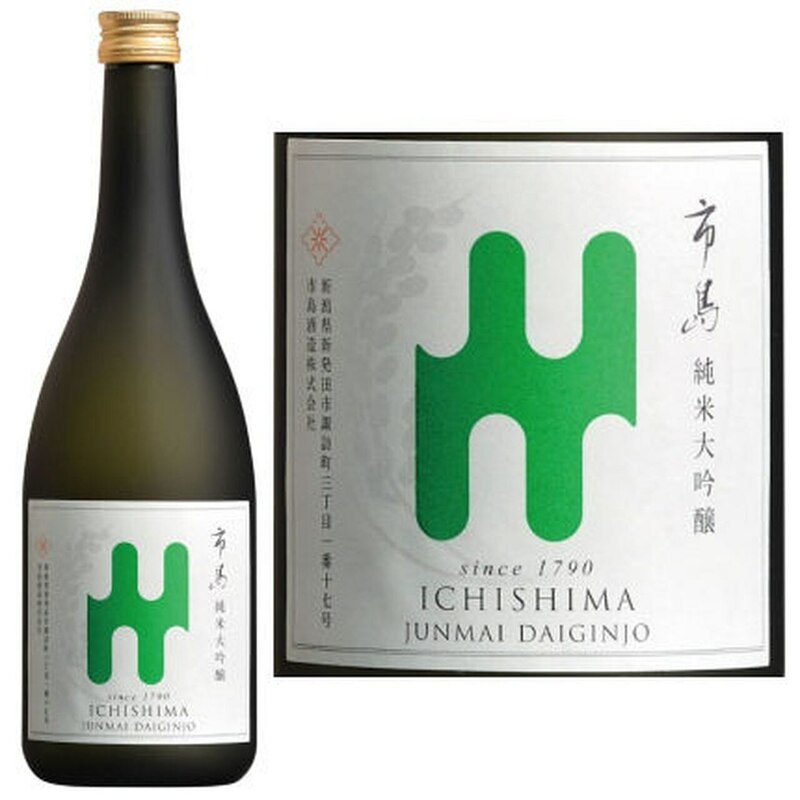 This highly polished Junmai Ginjo has a complex floral nose and sweet entry. On the palate it is creamy and rich, with hints of banana and peach. 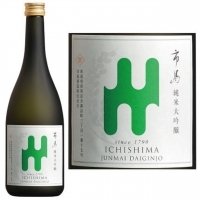 These delicate tones match wonderfully with sushi or smooth cheeses.